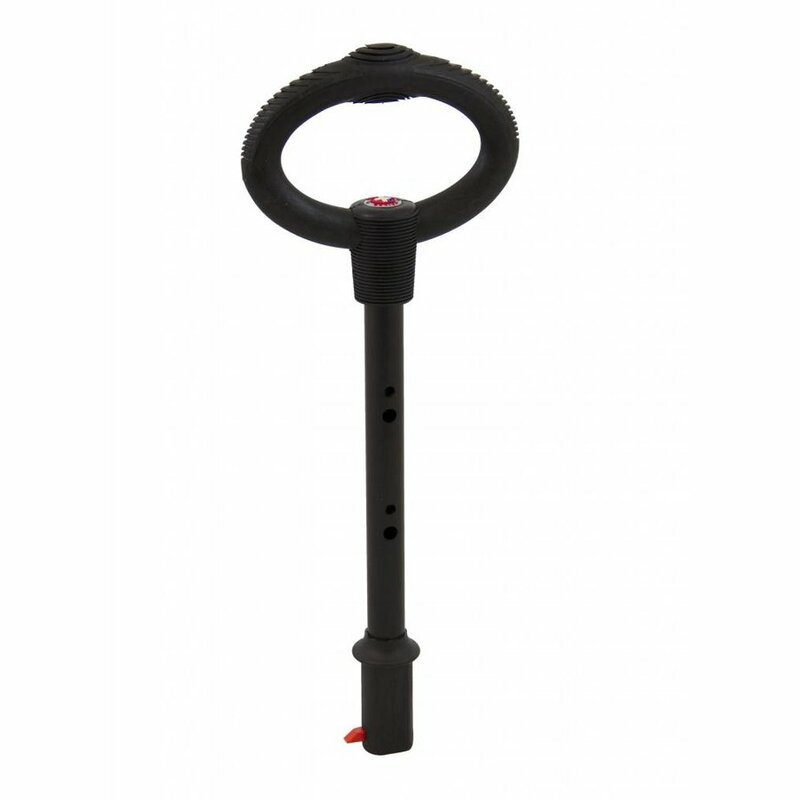 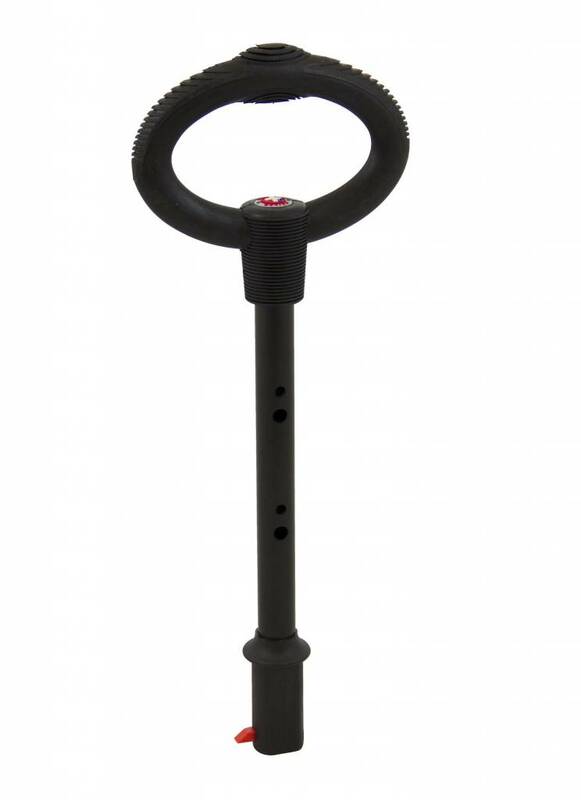 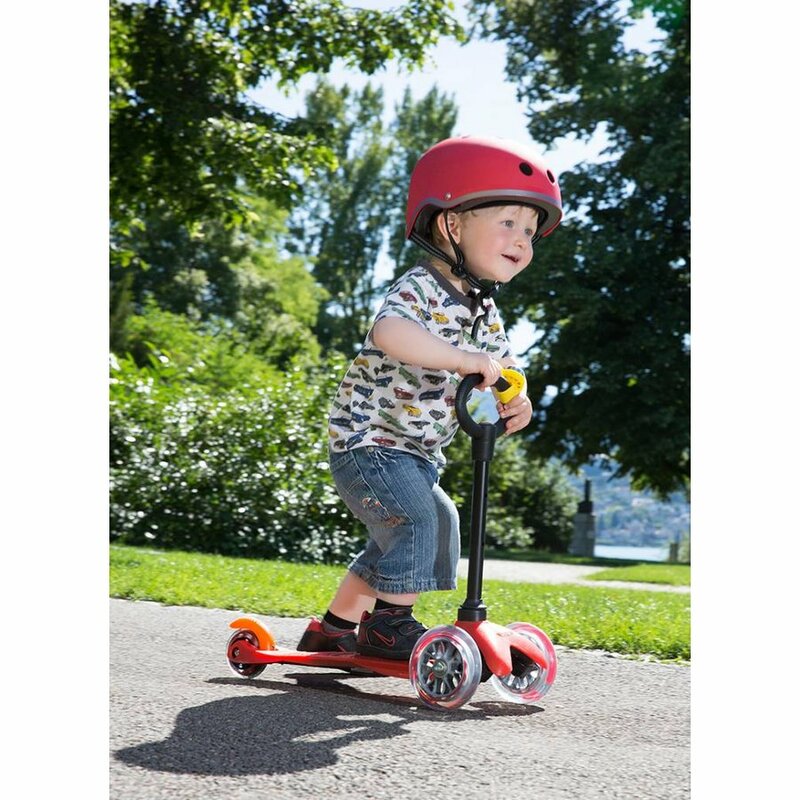 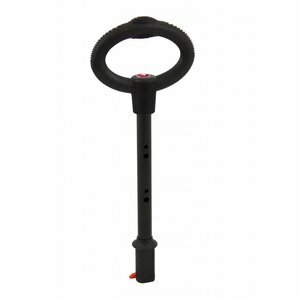 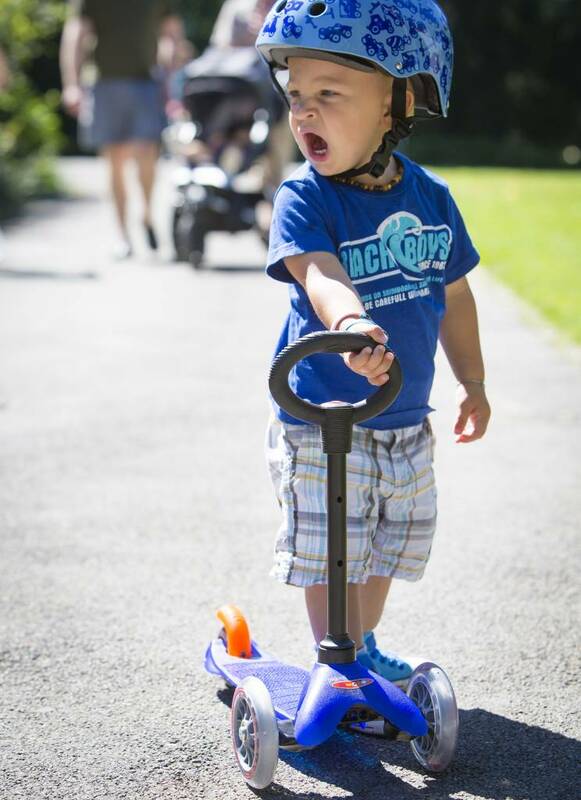 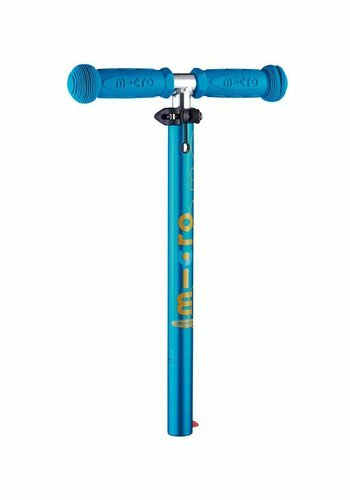 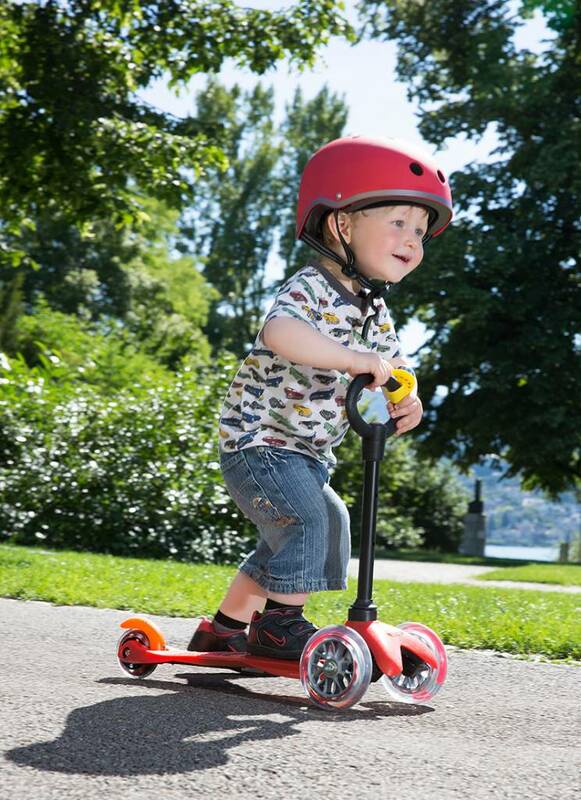 Is your child too short or small to use the normal T-bar of the Mini Micro scooter? 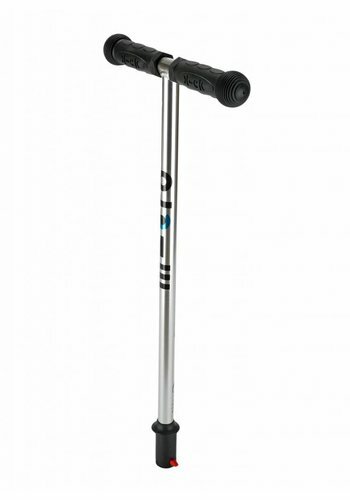 Then this O-bar is the solution. 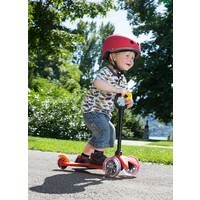 Easy to grasp for young children and lower than the normal T-bar. 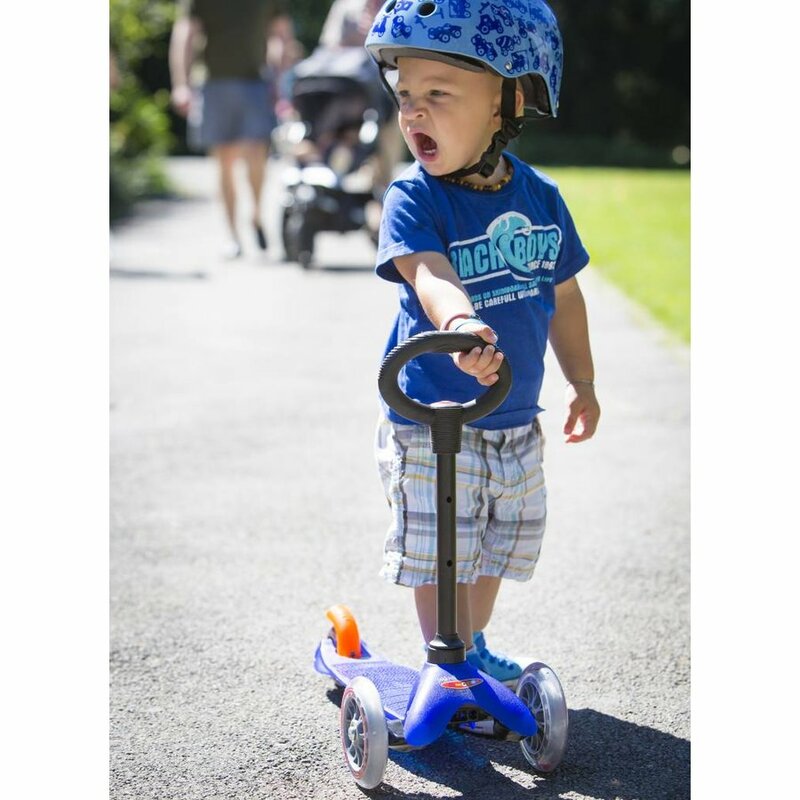 Suitable from approx 18 months to 2.5 years.